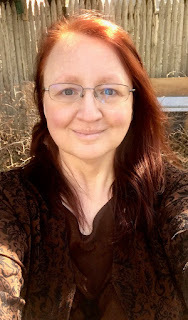 One Day More Fitness Blog: The Past Week of the April Yoga Challenge Photos! The April yoga challenge is off to a great start! I'm able to do more poses outside thanks to the weather and there were only two pose I couldn't fully do this week: the crow pose which I modified using blocks and standing on my toes and the one-legged side plank pose which I modified to a plain side plank pose. I'm looking forward to this coming week despite the fact that there are some really tough poses coming up. Day One April Yoga Challenge - Extended Triangle Pose (Trikonasana). Day Two April Yoga Challenge - Dolphin Plank Pose (Makara Adho Mukha Svanasana). 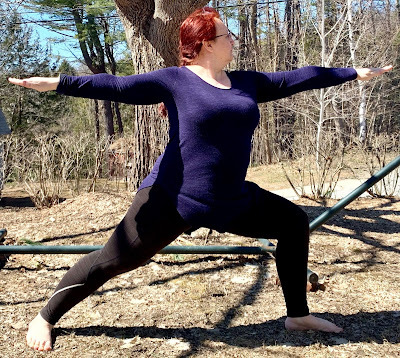 Day Three April Yoga Challenge - Warrior I Pose (Virabhadrasana I). 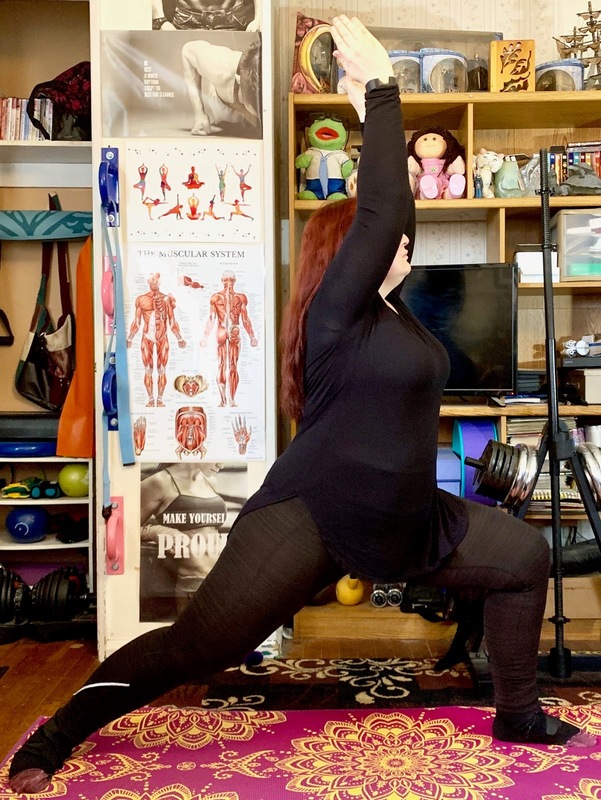 Day Four April Yoga Challenge - Warrior II Pose (Virabhadrasana II). 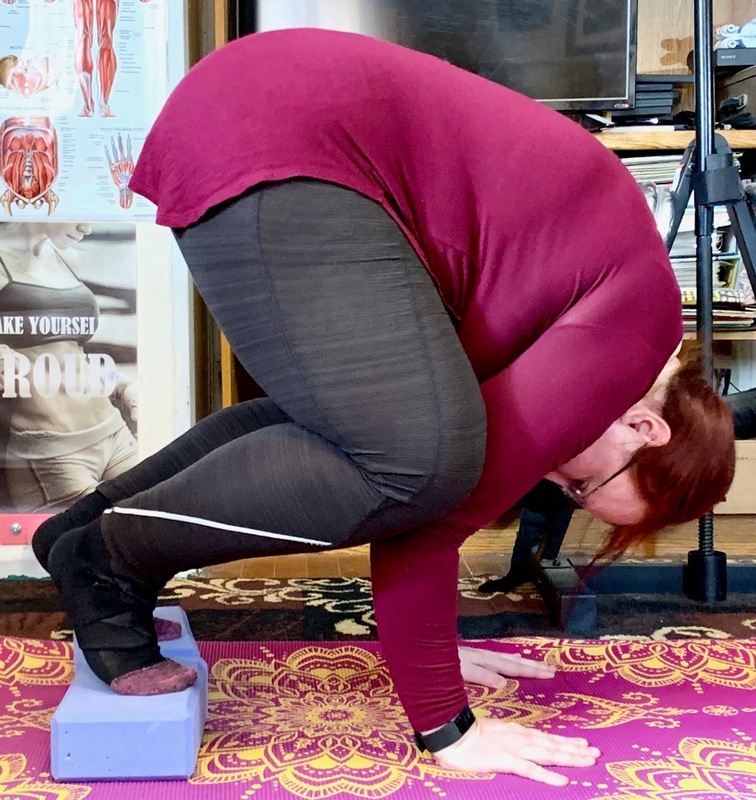 Day Five April Yoga Challenge - Crow Pose (Bakasana) modified with toes on blocks. 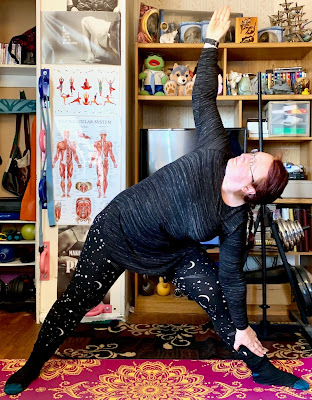 Day Six April Yoga Challenge - One-Legged Side Plank Pose but I wasn’t able to do that so I settled for a regular Side Plank Pose (Vasisthasana). Day Seven April Yoga Challenge - Standing Forward Bend/Fold Pose (Uttanasana).